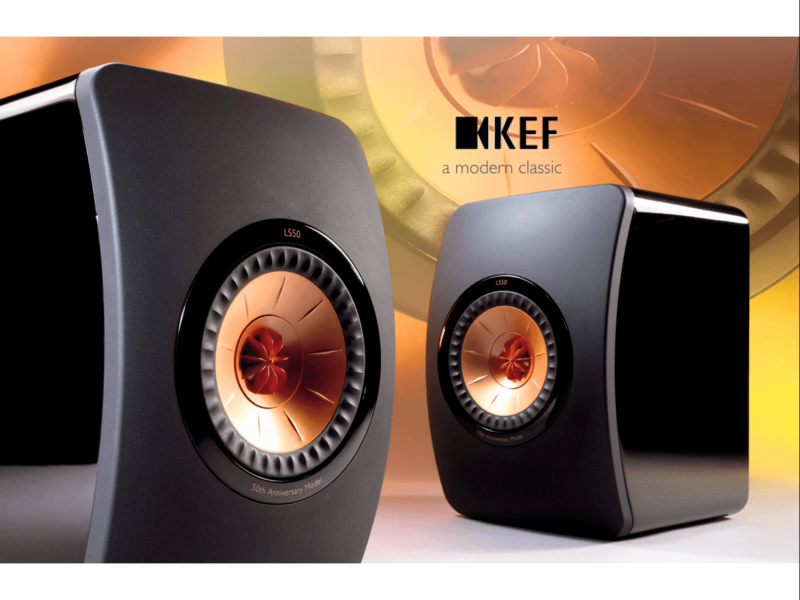 Celebrating 50 years at the forefront of British Loudspeaker Design, and founded by the late Raymond Cooke, KEF have provide us with consistently good products every year throughout our 21year history. We've lost track of just how many 104.2's we sold in the late eighties - a testimony to the product design is we still have customers enjoying them 20 years on! 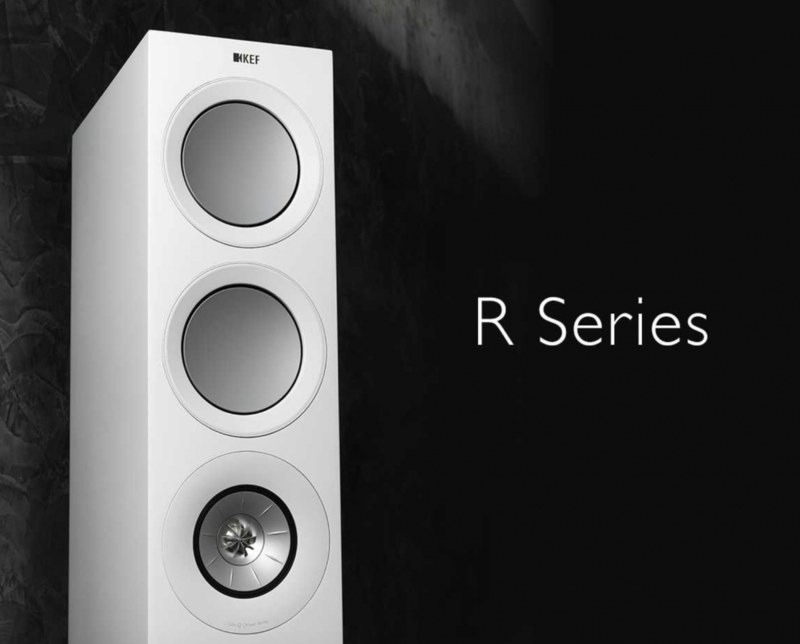 The latest 'R' and 'T' Series are especially noteworthy - refreshing, clean, modern designs with the legendary KEF sound. 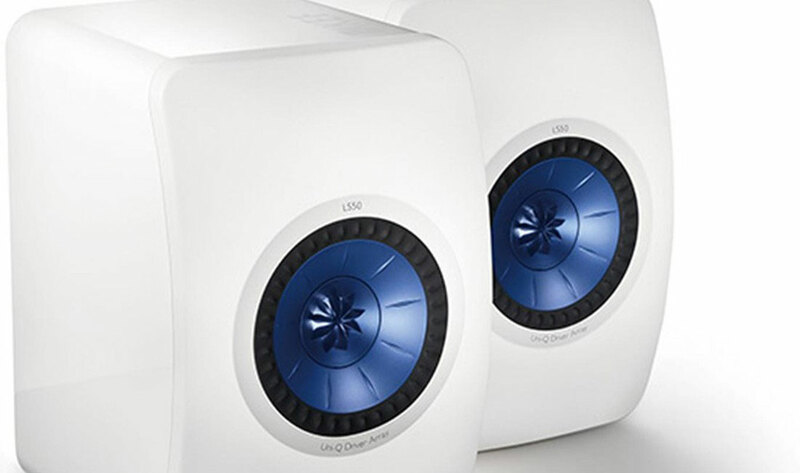 KEF LS50 Wireless Active's house amplification, and wireless connectivity within the loudspeaker cabinets and simply require a source for music. 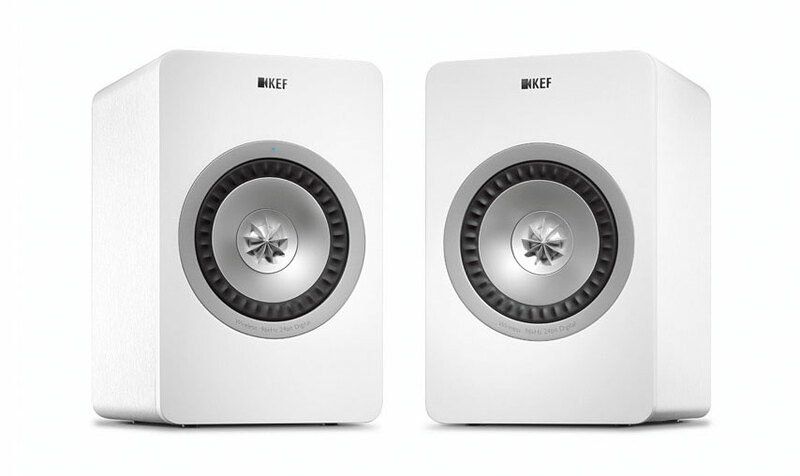 All new KEF 'R' Series for 2018 / 2019 benefit from incorporating a unique Uni-Q driver covering the critical mid range and high frequencies. Aligning the tweeter assembly and mid range unit in one driver ensures the smoothest, most accurate sound. Coupled with either one or two bass drivers per cabinet within a well built, well finished cabinet, 'R' series provide terrific performance. 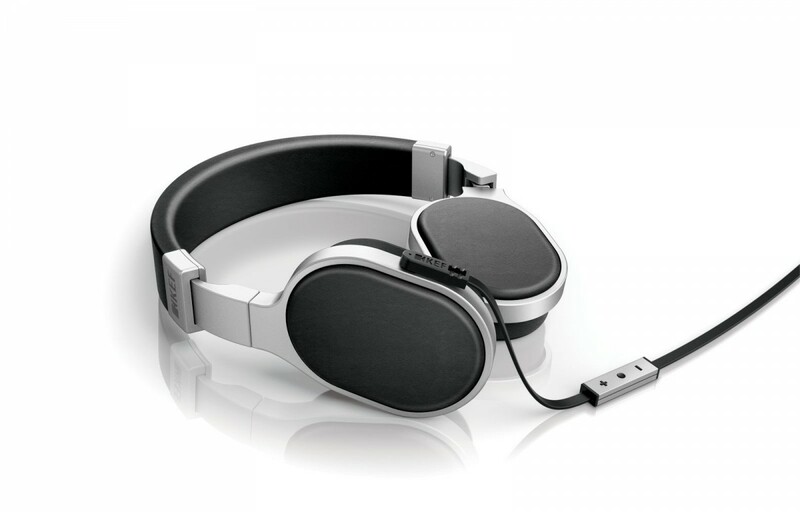 KEF's range of headphones have received many accolades and couple good performance with stylish design. Perfect as a companion for your computer, X Series loudspeakers incorporate power amplifiers and pre-amplifier function. USB, Digital and analogue inputs. We use KEF's range of installation speakers where our clients insist on superb audio with the minimum of intrusion in the room. 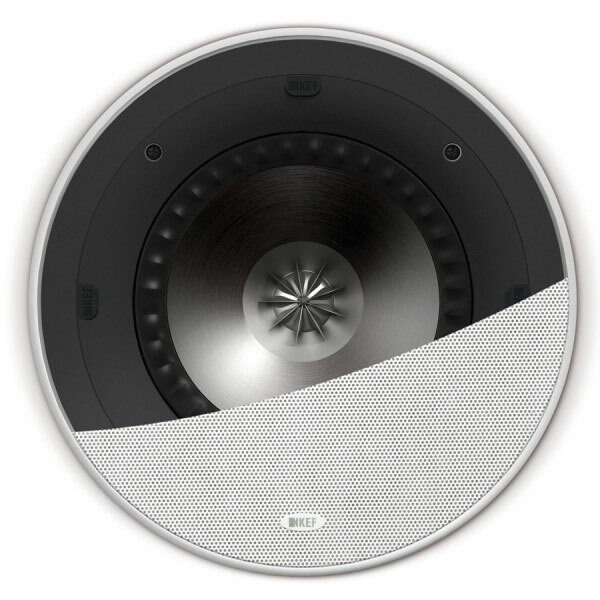 Speakers vary in size, performance and price. If you're considering in wall, discrete loudspeakers in preference to traditional floor standing or bookshelf models, please speak to us - we have the expertise, and knowledge to advise on the appropriate system for your needs and ensuring you get the best performance. We have a full KEF THX certified in ceiling loudspeaker system on demonstration in our Birmingham store - a completely discrete system which provides superior performance. 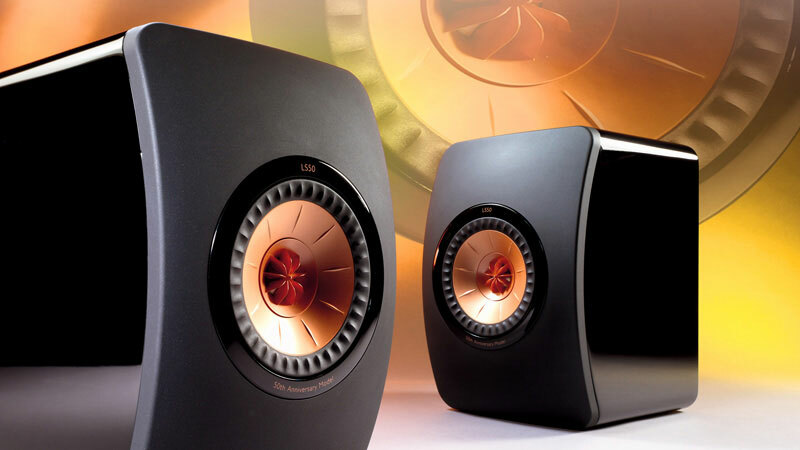 You can also experience the complete range of KEF Custom Installation loudspeaker, on demonstration in our Soihull and Birmingham stores.